We are a practice specialized in meeting your family's complete dental care. 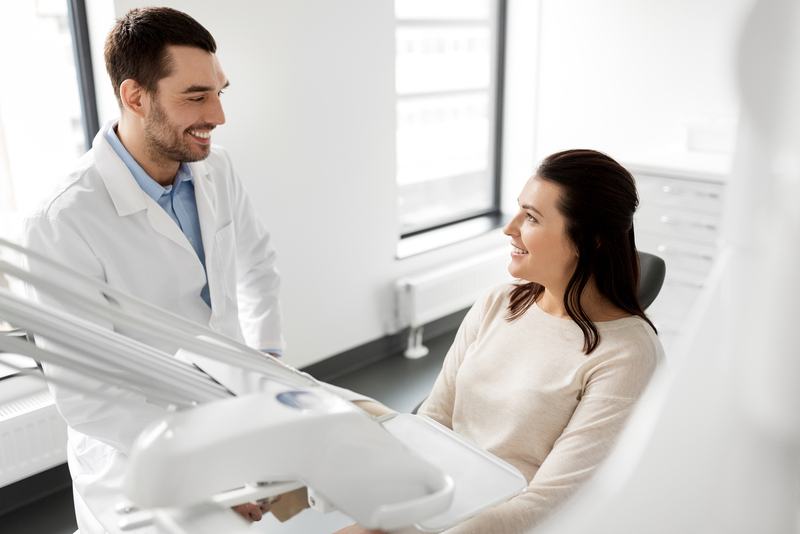 From preventive to restorative dental procedures, we are equipped with the right amount of expertise to tend to your family member's individual cases. In order to keep your pearly whites strong and functioning, it is necessary that we maintain them with the right amount of care and nourishment. 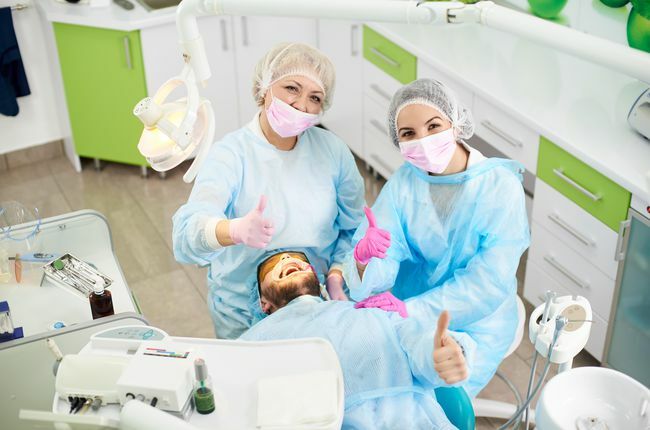 The best part about visiting a family dentist is that the dentist would have a really good understanding of the patient's dental health history. This would allow both the patient and the dentist to be on track about the patient's treatment plan. Crowns and bridges are dental restorations that can easily help encase your newly restored teeth. Fillings are a common way to remove decay and cavities from teeth. Fillings include Gold, Porcelain, Silver Amalgalm, etc. The most common type of dental filling is the tooth-colored composite resin. Implants are used to replace missing teeth structures allowing them to look like natural ones. 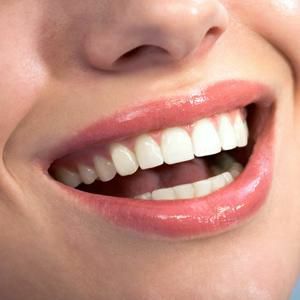 Veneers are thin dental restorations that help cover minor imperfections such as visible cracks and chips of your teeth. These dental procedures not only make your teeth to appear and function properly but also ensures that you look aesthetically pleasing as well. 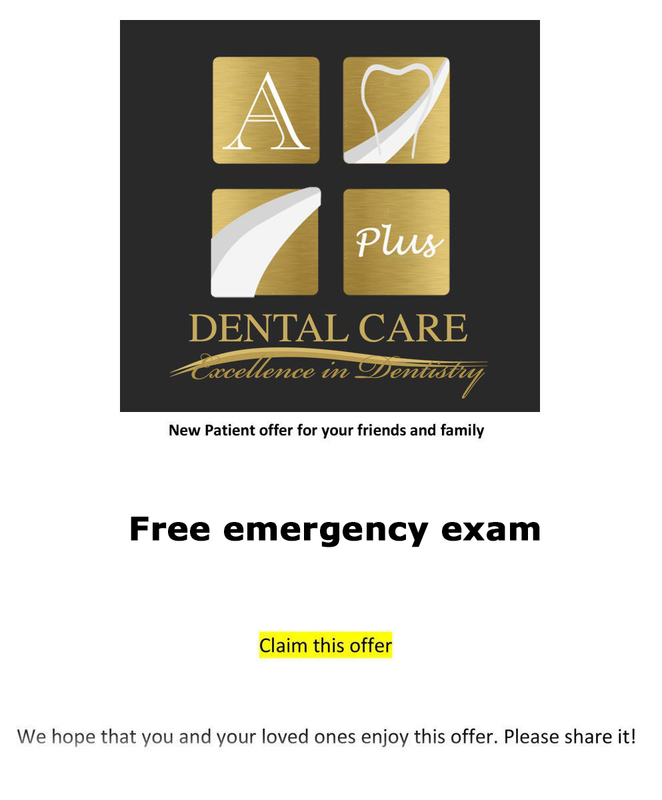 Get exclusive dental treatment only at A Plus Dental Care in San Jose, CA. Call our office at (408) 266-8800 to schedule an appointment!